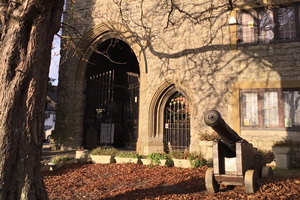 Regular monthly meetings are held for members and visitors providing an interesting selection of activities and illustrated talks about local historical topics. A chance to share your skills and learn new ones. Heritage Lottery Funding has provided digital equipment to record and archive the contents of the museum. There is still funding to encourage a student join us in this project. Please see contact details. Every Tuesday, Wednesday, Friday and Sunday in July and August.